For Judd, time cannot move fast enough. Time to head to college.time to leave this town.time to set aside all the painful memories that come along with it. With the clock ticking, he heads off with his friends to help on a summer job at the lake with no expectation of having a good time, but his whole world is overturned when he sees her. Is she the one piece of the puzzle that has been missing? Can she breathe new life into him? Unfortunately, past differences, heartache and loss have taught him that good things never last. 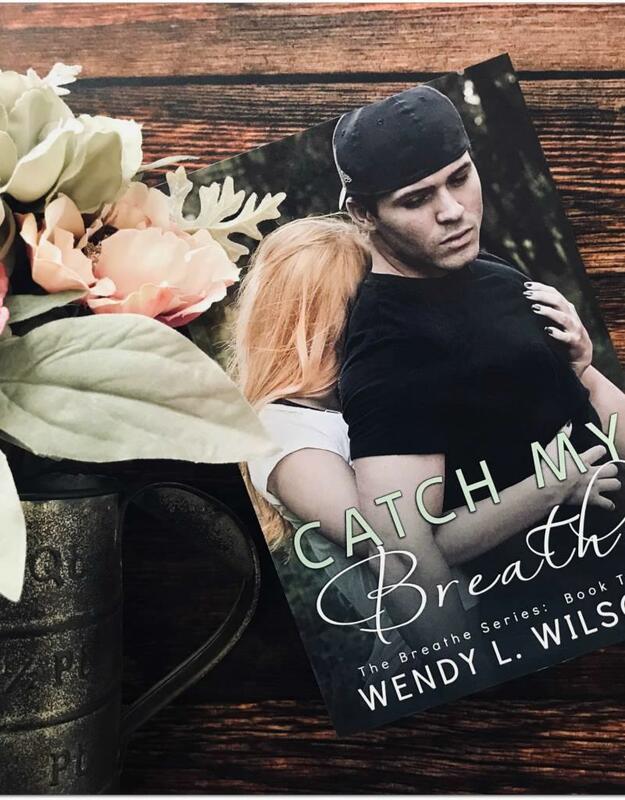 Just when life is going in the right direction, everything always seems to come crashing down, spinning out of control and leaving him with one thought: Will I ever Catch My Breath?